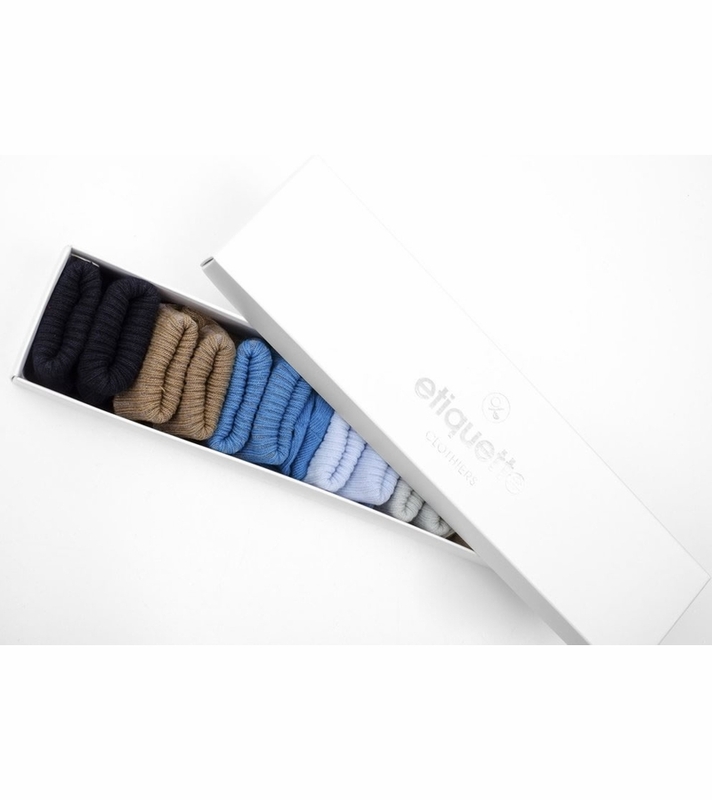 Baby Socks 6-pair bundle. 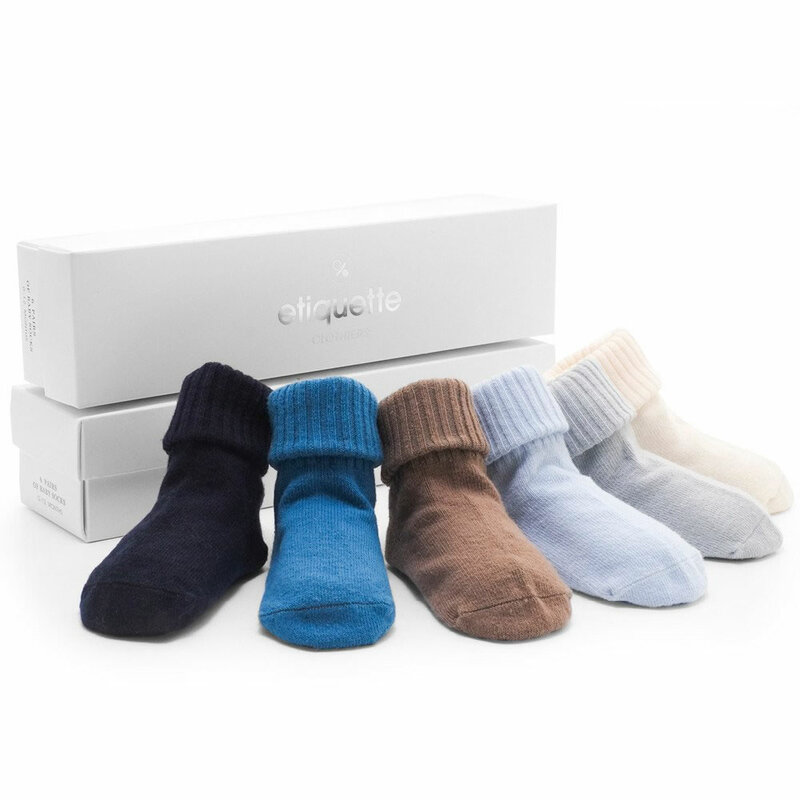 Little luxuries for newborns and toddlers. 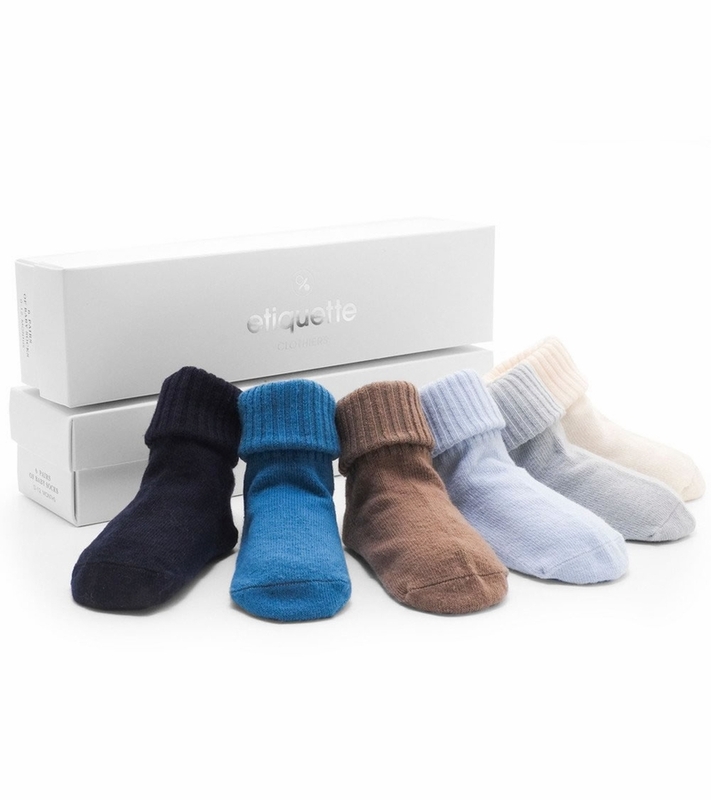 Crafted from the finest Italian combed cotton with attention to the very smallest of details. Available in several simple and sophisticated designs. Age 0-12mo.